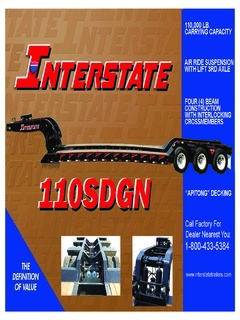 110,000 lb. 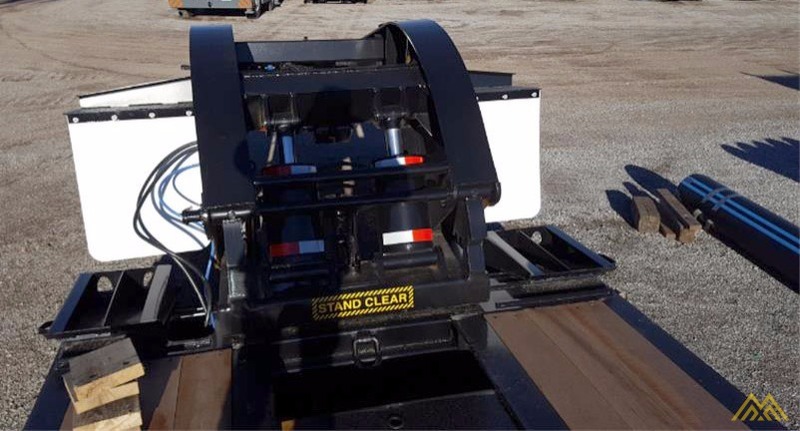 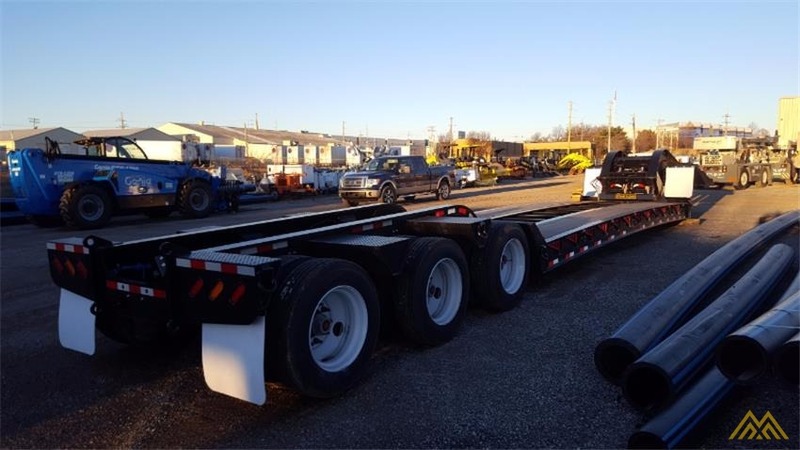 Non-ground bearing hydraulic detachable neck lowboy trailer. 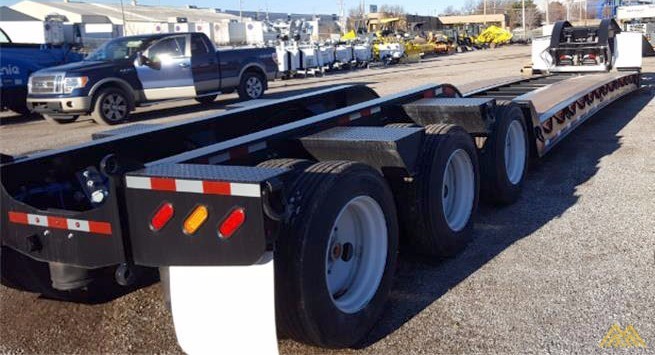 Equipped with airlift 3rd axle, front ramps, outriggers, steel fenders, full deck, wet kit, and strobe lights.